The United States would consider lifting sanctions on senior Venezuelan military officers if they recognize the government of self-declared interim president Juan Guaido, White House national security adviser John Bolton said on Wednesday. 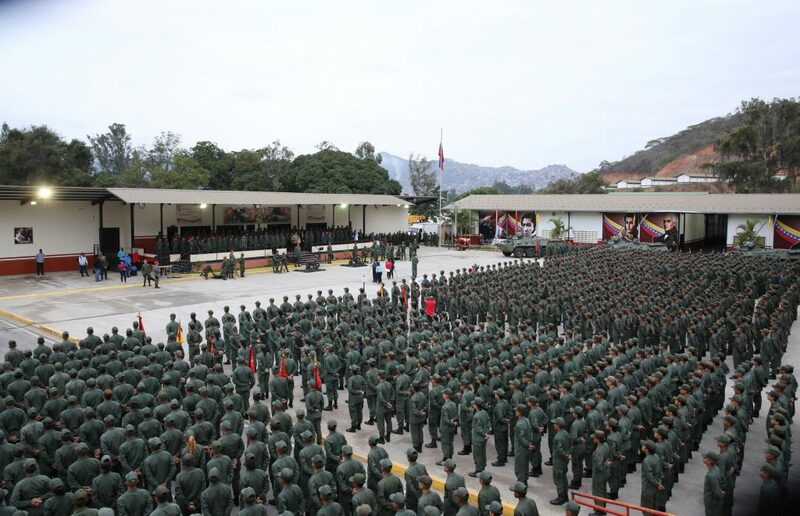 “The U.S. will consider sanctions off-ramps for any Venezuelan senior military officer that stands for democracy and recognizes the constitutional government of President Juan Guaido. If not, the international financial circle will be closed off completely,” Bolton said in a tweet.